Gerard Alessandrini is not throwing away his shot. 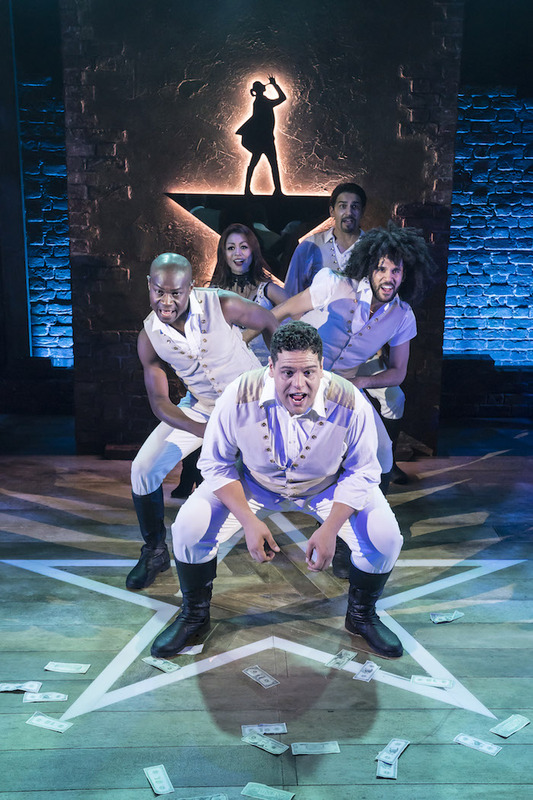 The creator of satirical revue Forbidden Broadway realised that the unprecedented success of Lin-Manuel Miranda’s musical warranted a standalone show, and thus Spamilton was born. A 2016 Off-Broadway hit, the affectionate spoof now follows Hamilton over the pond. This entry was posted in Journalism, Theatre and tagged book tickets, broadwayworld, comedy, damian humbley, daveed diggs, forbidden broadway, gerard alessandrini, hamilton, leslie odom jr, lin-manuel miranda, menier chocolate factory, musical, review, satire, Sophie-Louise Dann, spamilton, spoof. Bookmark the permalink.